Russia’s oldest and largest studio Mosfilm week will present to film lovers in Hanoi, Da Nang, and Ho Chi Minh City both classical and contemporary Russian movies from May 20 to 28 to mark its 90th anniversary last year. “Mosfilm week” will feature White Tiger by Karen Shakhnazarov, Ivan's Childhood by Andrei Tarkovsky, Moscow Does Not Believe in Tears by Valentin Chernykh and Vladimir Menshov, The Hussar Ballad by Eldar Ryazanov, They Fought for Their Country by Sergei Bondarchuk, and She by Larisa Sadilova. All of them will be sub-titled in Vietnamese. 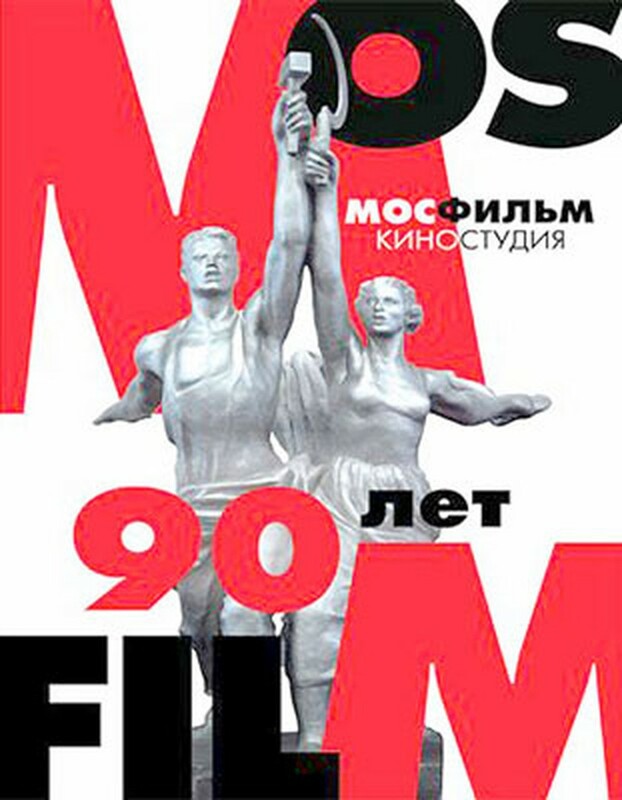 Mosfilm, which remains the top studio in the country, has produced thousands of motion pictures since its founding in 1923.